Lots of potential here. Large fenced lot . 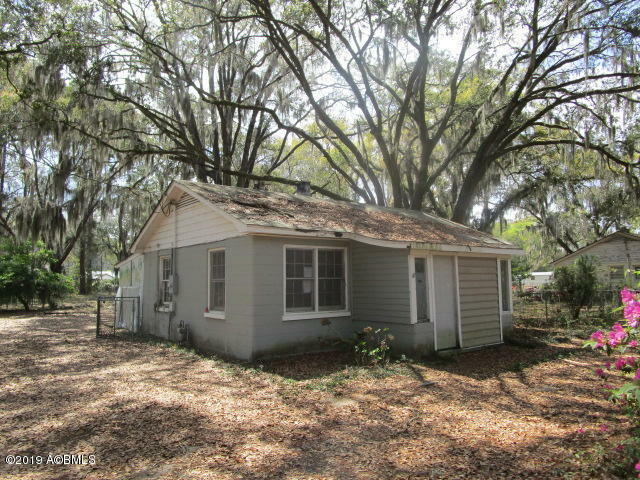 Super Beaufort location with easy access to MCAS, Parris Island, and the Naval Hospital. Needs a new owner to make it theirs.